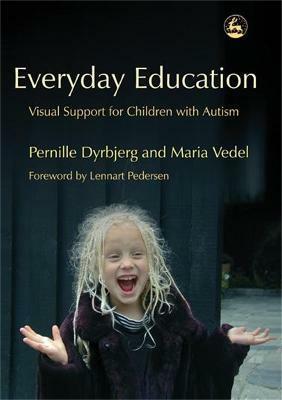 Fully illustrated with inspiring examples, Everyday Education provides a wealth of ideas for creating visual support aids for children on the autism spectrum. Photographs and clear, practical explanations describe how these tools can be arranged helpfully around the home for the child to use. The authors describe how visual support aids can be used in all kinds of everyday situations, from labelling - for example, sticking a picture of a dinner plate with a knife and fork to the chair in which the child sits at meal times - to putting together a pictorial activities schedule for the child to refer to.